I just want to say a huge well done to the boys on last night's performance at the football tournament. Joint 2nd place is a fabulous achievement, and we are very proud of them. 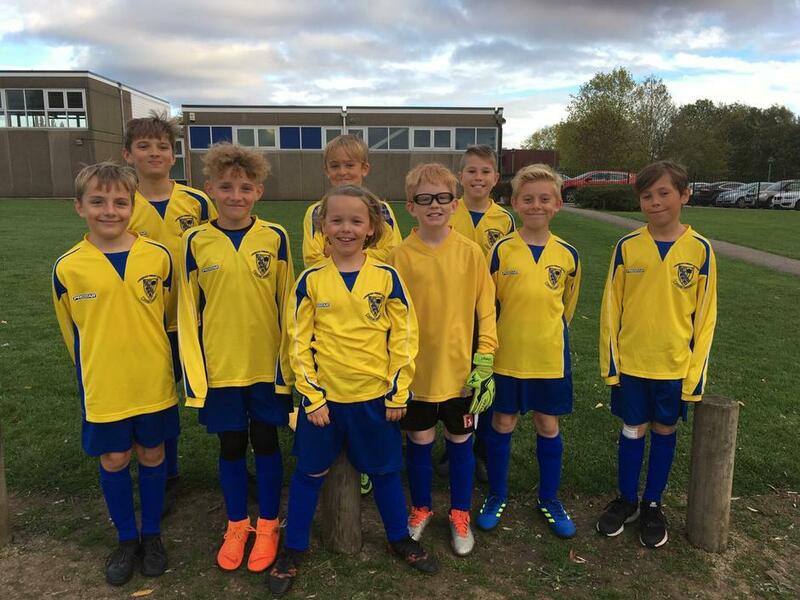 Not only did they play some excellent football, they were all very well behaved and did Longmoor proud. At times some of them were maybe playing in a position which is not their favourite position, but they were team players and pulled together doing what was asked of them. Well done lads! Let's remember, all the teams in the tournament last night were there because they had won the previous round, so they were up against some tough competition. The boys did amazingly well conceding only 1 goal against the team who went on to win. Our boys really did work hard and give it their all - we couldn't have asked for any more. A HUGE THANK YOU to all the parents who were able to come along to support the boys and who helped with transport. And big thanks to my other half Paul for stepping into the 'coach' role - I hate to admit it but he does know a fair bit about football so his help was very much appreciated. I think we have a great football team, and the more they play together as a team, the stronger they will become. The most important thing is that they are having fun playing a game they all love! Big well done from me!